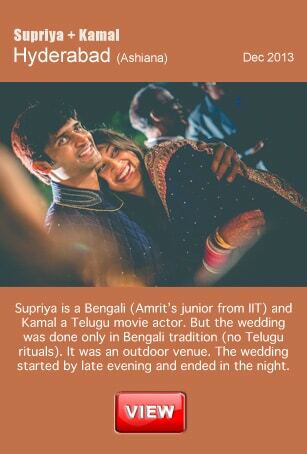 What we love most about Bengali weddings is the topi that the groom wears. It is just so cute! :D We also love the Bengali bridal look – very Goddess like! 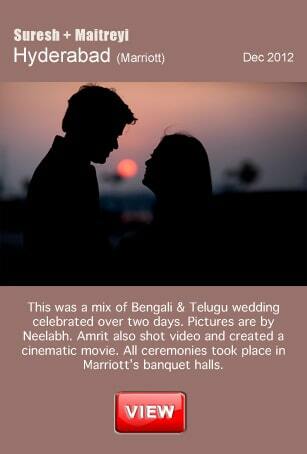 We have shot Bengali weddings across India and enjoyed shooting each and everyone of them. 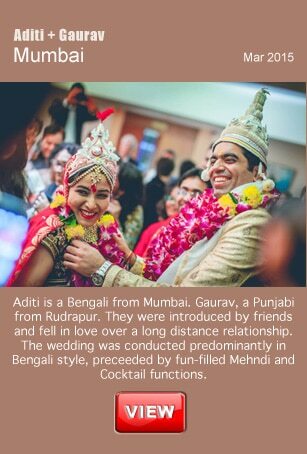 And for some reason, in almost every wedding (save one), the bride was Bengali but the groom came from a different culture!